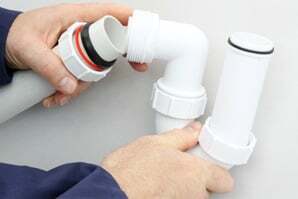 Crane Plumbing Repair & Maintenance in Santa Rosa, CA is a plumber. Are you looking for a plumber for your new construction project? Look no further. 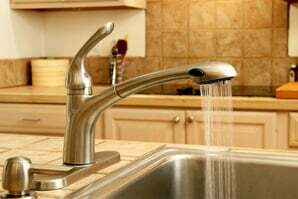 Crane Plumbing Repair & Maintenance in Santa Rosa, CA is a plumber specializing in plumbing and maintenance services. We are a licensed company serving residents of Marine County and Sonoma County in California. You can rely on us for emergency services as we are open 7 days a week 24 hours a day. 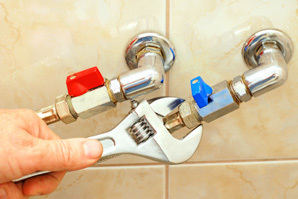 We have 23 years of experience in plumbing services. Call now to learn more about us. Crane Plumbing Repair & Maintenance has expertise in all aspects of plumbing including new installations, repairs and maintenance services. Call us today. Crane Plumbing Repair & Maintenance is your go to plumbing service provider offering pipe installation and pipe repair services. Contact us now. Feel free to call us to learn more about our pipe installation services. We will be happy to help.